DHS, a precursor in providing ELV design and build solution with Lora long range technology. We support ELV systems with alarm monitoring, smart card system, cabling and smart TV and car park systems. We have various solutions to provide what and how solutions to be fit for your ELV and even home automation specific needs. 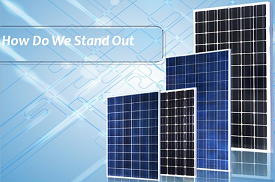 We offer green energy solution with energy management solution. Perfect use for application of EPC for power grid integration. What important to data center requires real-time performance, energy efficiency design. 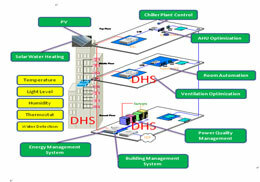 DHS offers measurement and verification (M&V) for energy modeling and energy saving solution. We also provides LORA sensors and system with transmission distance up to 5KM for data retrival. DHS lighting control uses a remarkably diverse range of lighting control systems and protocols, including ZigBee, WiFi, and etc. For home automation or digital home system, visit our Smart Home System. 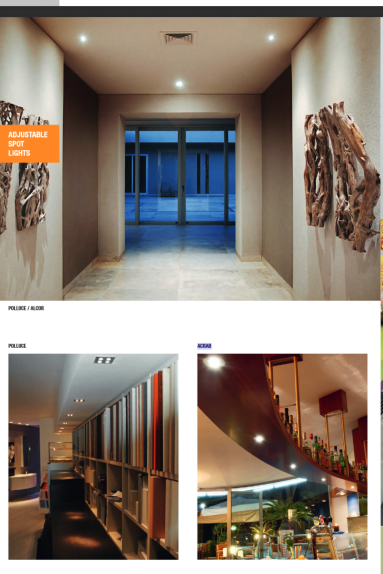 For Lighting, please visit our Lighting Service. 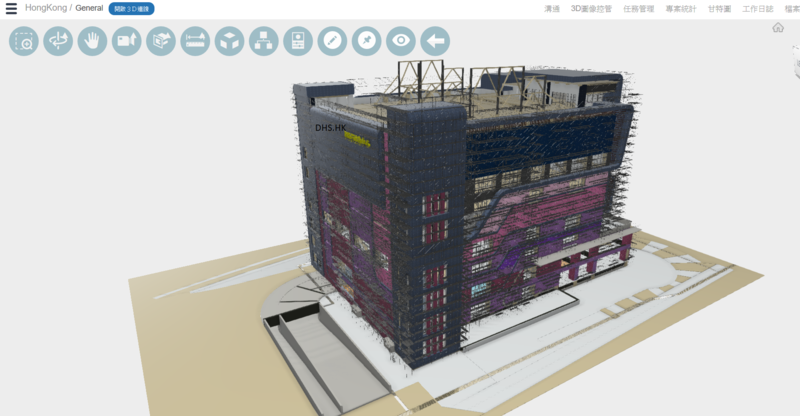 Our BIM design management platform is a data-driven lean project management platform. 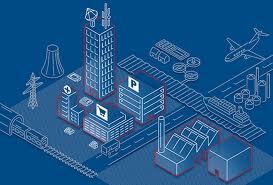 3D, BIM and data analysis are integrated to produce an efficient workflow. Our BIM project management solutions can be customised with a wide range of tools for companies to fully adopt agile and lean process.